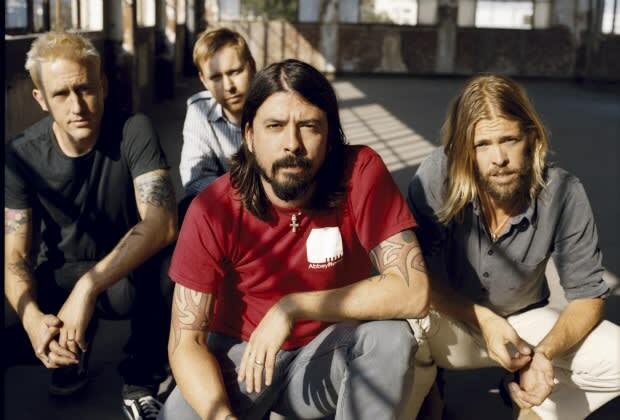 CoS Says: With their seventh studio record on the horizon, it appears that the Foo Fighters have approached their forthcoming record, Wasting Light, with a renewed focus. Not that they ever really messed around, but after a reinvigorating stint with hard-rock supergroup, Them Crooked Vultures, Dave Grohl has returned to his longtime buddies as fierce as ever. According to the band’s frontman, Wasting Light consists of “11 songs and front to back, there’s not one sleepy ballad”—a statement that foreshadows what is certain to be one of the Foo Fighters’ hardest-hitting records to date.